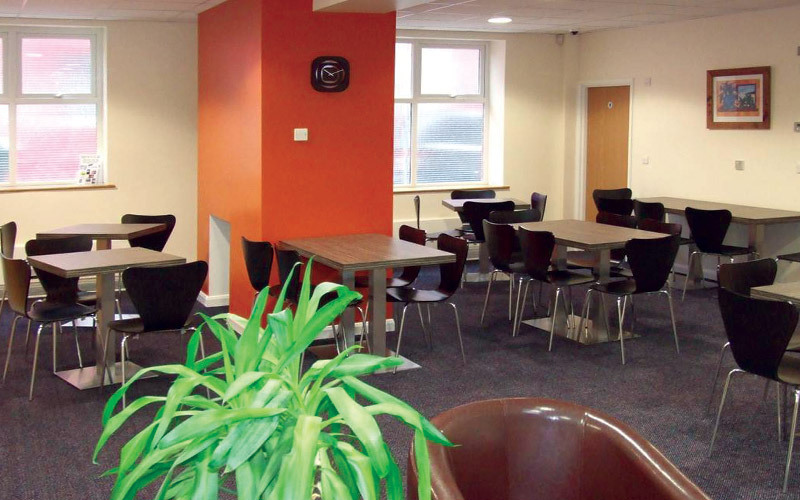 After purchasing the old Conservative Club on the sea front, the Bude Christian Fellowship invited Project Design Consultancy to project manage the complete internal and external refurbishment of the building. 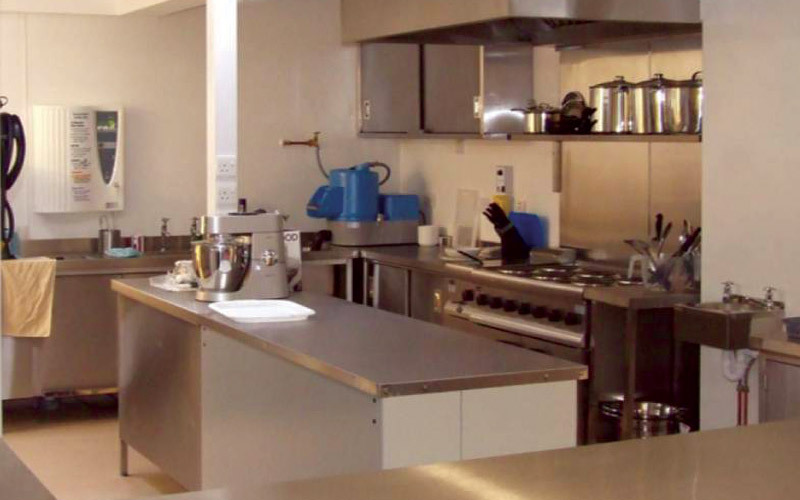 The works included the complete redesign of the building layout, and the subsequent installation of a new commercial kitchen, toilet facilities, offices and passenger lift. Liaison with a suitable Mechanical and Electrical Engineer meant a new heating system, air conditioning units and a complete rewire were also installed. 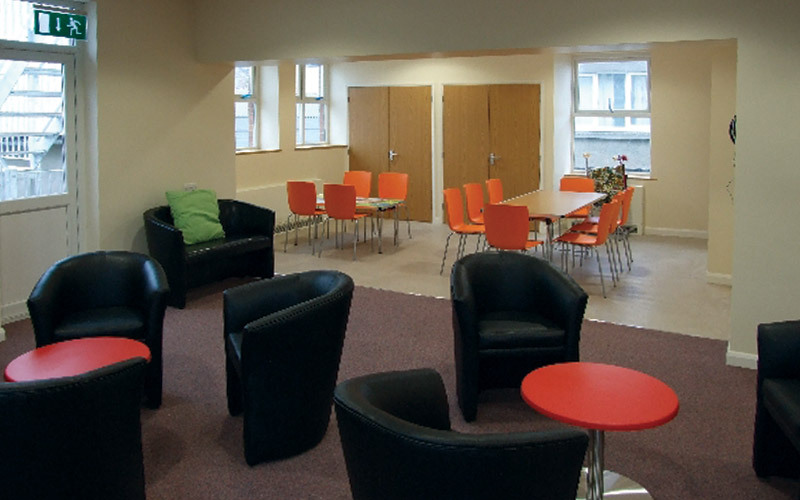 The works were completed on time and within budget and now the ‘New Life Centre’ serves the community providing them with a restaurant, conference suite, food bank, drop-in centre, youth club and much more. 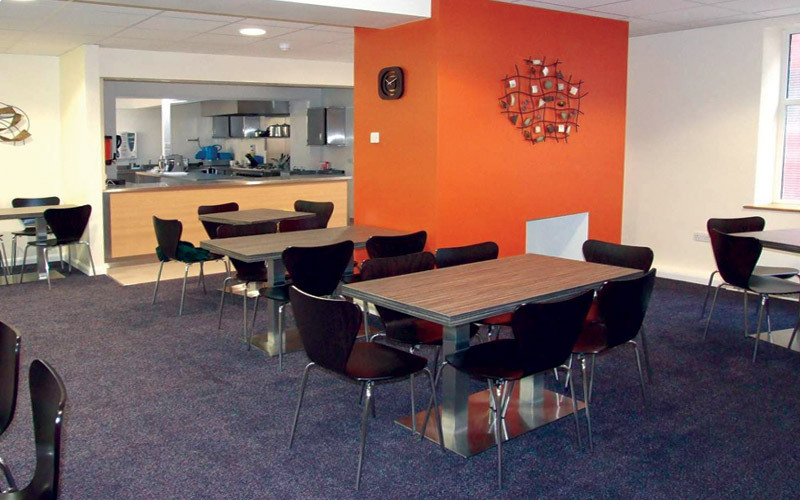 Ray Clarke (Project Design Consultancy) provided the professional expertise we needed by project managing the refurbishment of the Bude New Life Centre. He put us together with the additional professional services we required, assisted us with preparing the building specification, the selection of contractors and the oversight of the entire project. Ray worked with our local leadership team, suppliers and contractors to ensure the completion of the project was on time, to the specifications and within the available budget. The finished product surpassed our expectations. Rays leadership and professionalism left us with a great sense of confidence and we are indebted to him. 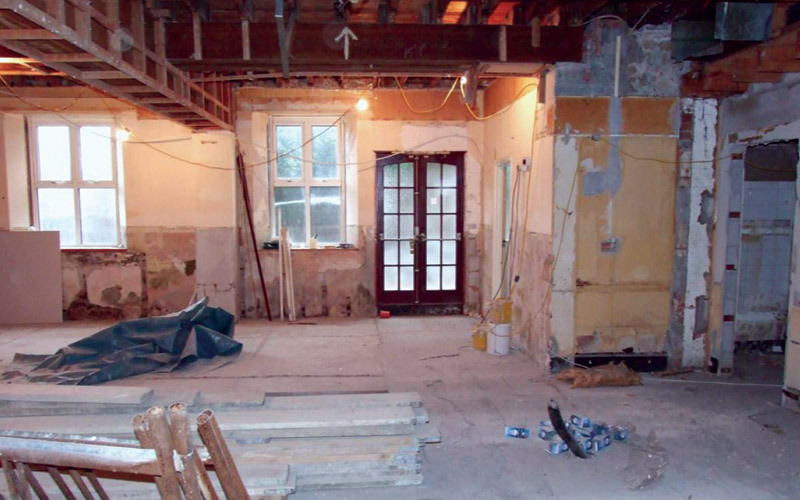 I was recommended Project Design Consultancy from a friend who runs a property management company to undertake a condition survey of a house I was looking to buy. 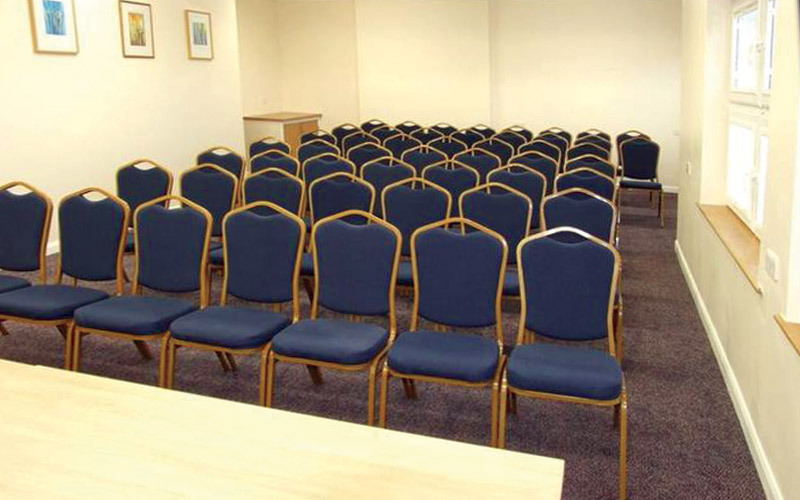 The service was sensibly priced, efficient with the survey carried out in a timely manner. The survey assisted me to negotiate a better purchase price. I managed to save a further £3000 on one property and a further £1000 on another. © Copyright 2014 by Project Design Consultancy. All Rights Reserved.